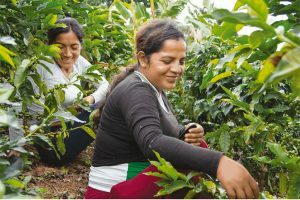 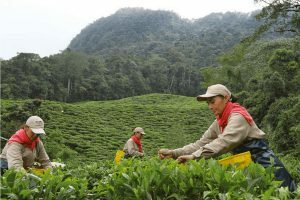 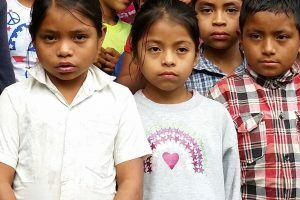 To mark International Coffee Day this year, the International Coffee Organization (ICO) is celebrating the role of women across the value chain and calling on both public and private sectors to empower women to achieve gender equality and increase productivity, supply and sustainable consumption. 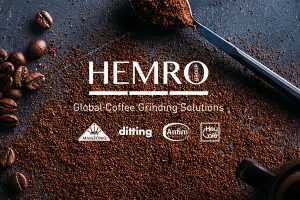 The Mahlkönig GmbH & Co. KG, as well as its grinding discs production site in Hamburg, Germany, has started to operate under its new corporate name: Hemro Manufacturing Germany GmbH. 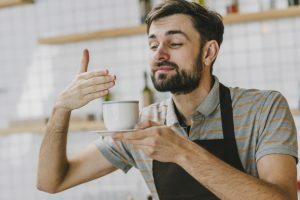 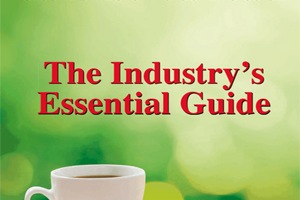 In celebration of International Coffee Day (1 October 2018), Mintel has compiled ten facts about Britain’s coffee habits. 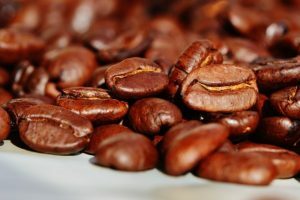 In honour of National Coffee Day in the United States on Saturday, 29 September, Caribou Coffee is offering a free coffee of the day, any size, to guests who buy any food item. 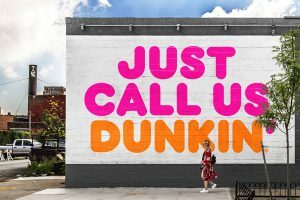 After a test that began in several markets throughout the United States earlier this year, Dunkin’ is officially dropping ‘Donuts’ from its name. 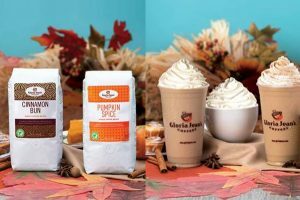 Gloria Jean’s Coffees has announced its autumn lineup of seasonal products and flavoured beans. 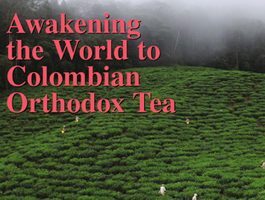 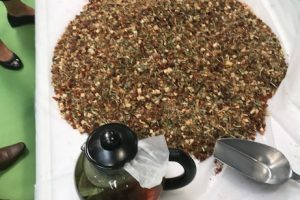 Harris Tea Company has purchased the tea manufacturing assets of Redco Foods and completed a license agreement for the Red Rose and Salada tea brands for the US market. 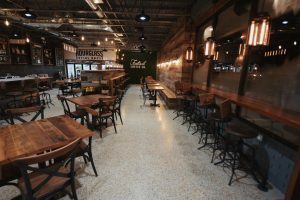 Foxtail Coffee Co has opened its newest shop in Orlando, Florida’s Hourglass District. 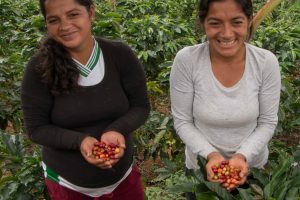 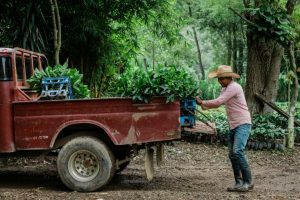 The Partnership for Gender Equity (PGE) has launched its second research initiative focused on equity in the coffee value chain, this time with looking at generational constraints that especially impact youth. 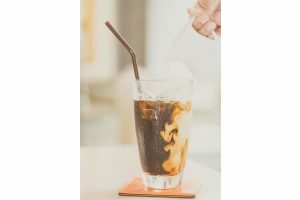 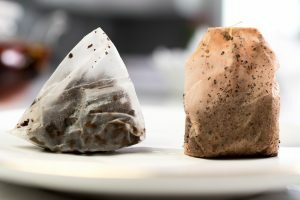 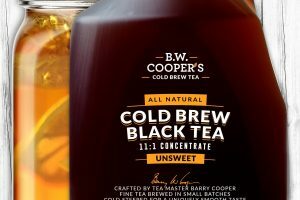 There are many methods by which to manufacture and package cold brew.